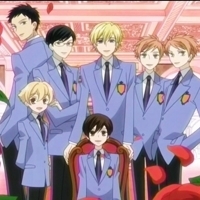 Ouran High School Host Club [TV] Sleepyarsebench gave it a 10. 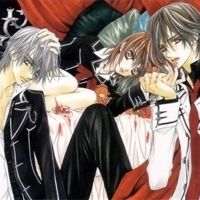 Vampire Knight [TV] Sleepyarsebench gave it a 10. 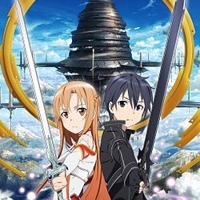 Sword Art Online [TV] Sleepyarsebench gave it a 10. Rosario+Vampire [Manga] Sleepyarsebench gave it a 10.